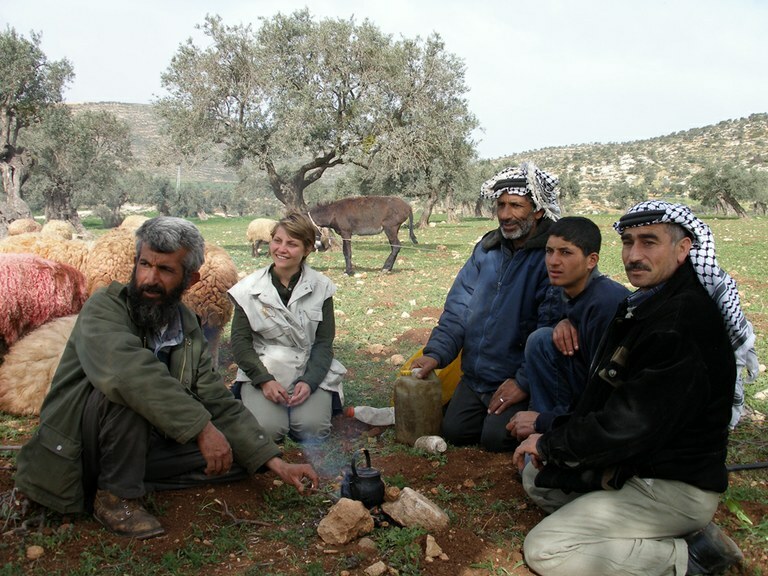 First and foremost, our Ecumenical Accompaniers (EAs) witness life under occupation. They have been invited by the local Heads of Churches to witness and accompany all those suffering in Palestine and Israel. They are on the ground 24/7 and are often the first to respond to human rights violations. EAs live with local communities and participate in daily activities. They give voice to local peace and human rights groups who are working nonviolently for peace in Israel and Palestine. Become an EA and witness life under occupation.